Tonight, Ellisa Sun plays The Root in Oklahoma City and Rusko performs at Cain's Ballroom in Tulsa. Back in OKC, Hozier & Jade Bird play The Criterion. Listen to Jade Bird's "Lottery" below. For your mid-week music fix, Ghost Town Remedy performs at The Root in Oklahoma City and Ellie and Drew Holcomb play the OSU Student Union theater in Stillwater. That same night, Bon Iver performs at The Criterion in Oklahoma City. Give Bon Iver's "Holocene" a spin below. 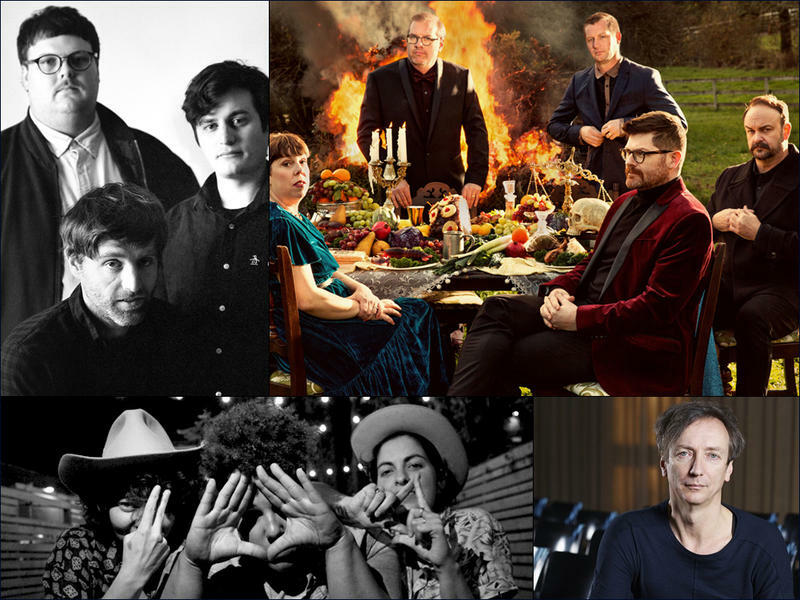 Tonight, Death Cab For Cutie & My Brightest Diamond play Cain's Ballroom in Tulsa and Black Moth Super Rainbow play The Opolis in Norman. Meanwhile, Jenny Lewis & The Watson Twins perform at The Jones Assembly in Oklahoma City. Here's Jenny Lewis's "Rabbit Hole". To start the weekend off right, Ben Rector performs at the Reynolds Center in Tulsa and The Beach Boys play the Hard Rock Hotel & Casino in Tulsa. Meanwhile, Bronze Radio Return plays The Jones Assembly in Oklahoma City. Listen to Bronze Radio Return's "Daylight" below. 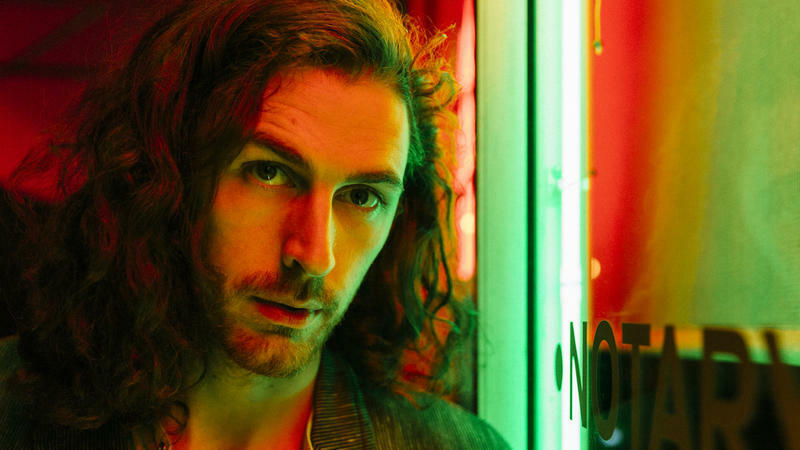 Son of a Dublin blues drummer and a visual artist, Andrew Hozier-Byrne was launched into international stardom in his early 20s with the 2013 hit "Take Me To Church." What followed was a self-titled debut album, sold out world tours, a Grammy nomination and an ever-growing fan base.